Read the term “bullwhip effect,” and you might imagine yourself herding livestock on a dusty ranch in the Old West, Buffalo Bill-style. But we’re not here to tap into our inner cowboys. We’re here to talk trends in supply chain management. 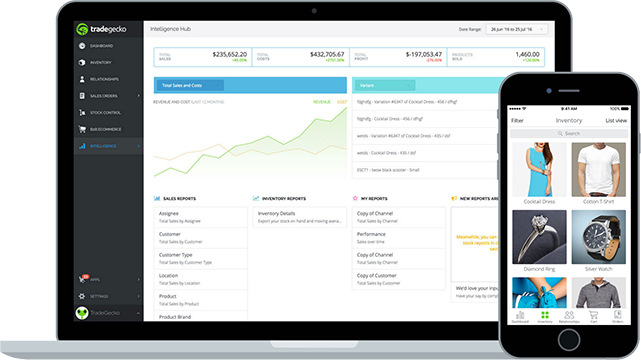 TradeGecko's inventory management software will help you take control of your business with products, orders, relationships and insights in one place! What is the bullwhip effect? The bullwhip effect (also known as the “whiplash” or the “whipsaw” effect) in supply chain management refers to the phenomenon of increasing fluctuations in inventory in response to shifts in customer demand as one moves further up the supply chain. In other words, inventory swings in bigger and bigger "waves" in response to customer demand, which acts as the handle of the whip. The largest "wave" of the whip hits the supplier of raw materials, causing them to see the biggest demand variation in response to changing customer demand. Forecast errors – Decisions in every link of the supply chain are made based on demand forecasts for businesses. Errors in forecasting lead to miscalculations that are magnified as they move up the supply chain. Order batching – Placing frequent orders for small quantities creates less of a bullwhip effect than placing larger orders less frequently. With order batching, the retailer places orders with its supplier once per month (rather than several times throughout the month), which creates inconsistent demand for the supplier over time. Lead time – Lead time is the span of time between when an order is placed and when it’s received. Failing to consider lead time when managing inventory can lead to an overstocking of products, which in turn results in a change in supplier demand over time i.e. the bullwhip effect. Sales and price discounts – Sales and discounts create a boom-and-bust cycle. Lots of product moves during the promotional period, which is followed by lower levels of sales. This cycle ripples through the supply chain, resulting in the bullwhip effect. The bullwhip effect exists in all supply chains and is the root of the boom-and-bust cycles in many operations. Left unchecked, it can have detrimental effects on a business, which is why it’s so important to manage it proactively, as we’ll see below. 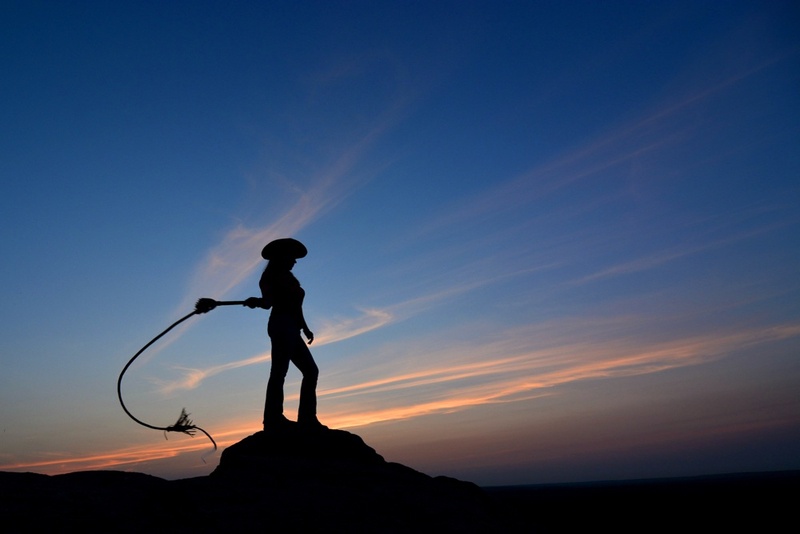 What happens when the bullwhip effect hits the supply chain? One of the best-known bullwhip effect real-life examples happened to be Procter & Gamble in the ’90s. Logistics executives at P&G faced a problem of extreme demand variations for one of its best-selling brands, Pampers diapers. They examined the order rates for Pampers across the supply chain and found that although the purchase rate remained more or less steady at the consumer end, the variation of orders increased from the retailer level to the distributor level up the supply chain. P&G called this phenomenon the “bullwhip” effect but it was actually first identified by MIT’s Jay Forrester. Although most supply chains will experience the bullwhip effect to some degree, the outcomes above are a result of long-term mismanagement of the supply chain. Thankfully, there are ways to mitigate and control the effects. Streamline your supply chain – Reducing the number of suppliers and the number of tiers in your supply chain can facilitate better communication across teams and decrease the swing that creates the bullwhip effect. Utilizing supply chain automation technology helps link together all aspects of the supply chain and consolidate communication channels. 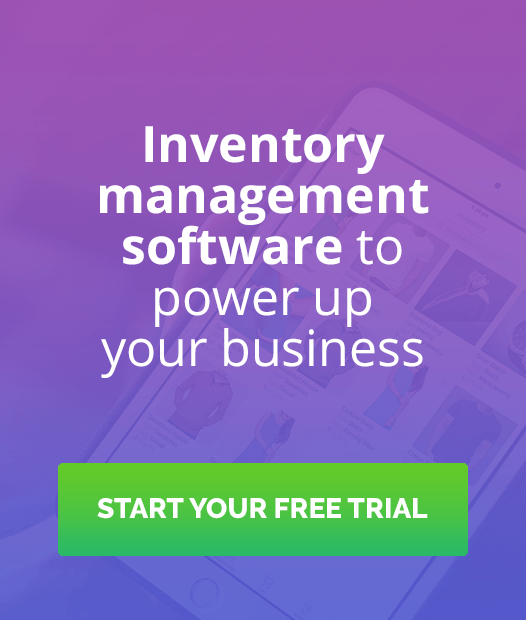 Optimize inventory management – Keeping track of stock levels, orders, and demand with inventory management software leads to more accurate ordering from suppliers, decreasing the bullwhip effect. Minimize sales and discounts – Maintaining a steady price point even during market fluctuations decreases the bullwhip effect by encouraging a regular stream of customer demand. Clothing and accessories business Everlane reduces the bullwhip effect by rarely holding sales or giving discounts, instead opting to keep prices low year-round with a smart direct-to-consumer model. Maintain consistent, smaller order sizes – Offering bulk discounts may attract customers but it also unnecessarily increases inventory levels and magnifies the bullwhip effect. Encouraging orders according to customer need instead of bulk discounts helps mitigate the bullwhip effect. As more businesses begin to realize the impacts of the bullwhip effect, decision-makers will be looking for better ways to improve information passed along the supply chain and streamline supply chain management processes. Forward-thinking companies will start developing “value pricing” and less expensive products to mitigate the bullwhip effect and allay consumers’ fears about an economic downturn stoked by alarmist media reports. Demand forecasting may become more challenging as demand patterns change and the bullwhip effect continues, which could see businesses using forecasting methods based on future scenario planning rather than historical patterns. 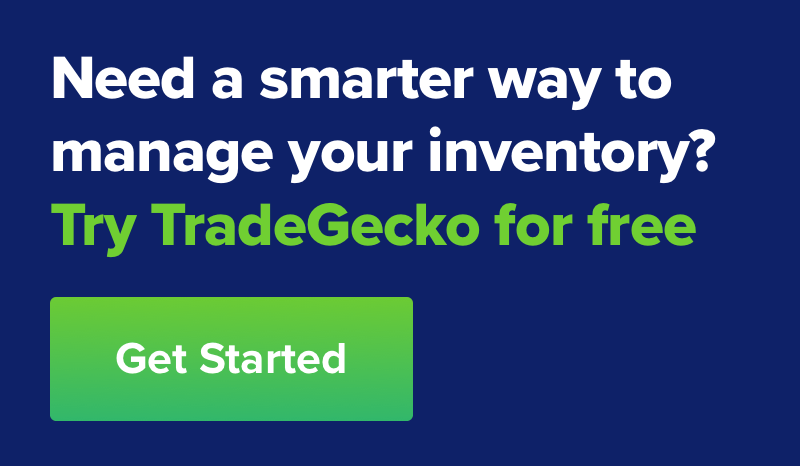 With TradeGecko, master Inventory Management and keep up with sales and demand.